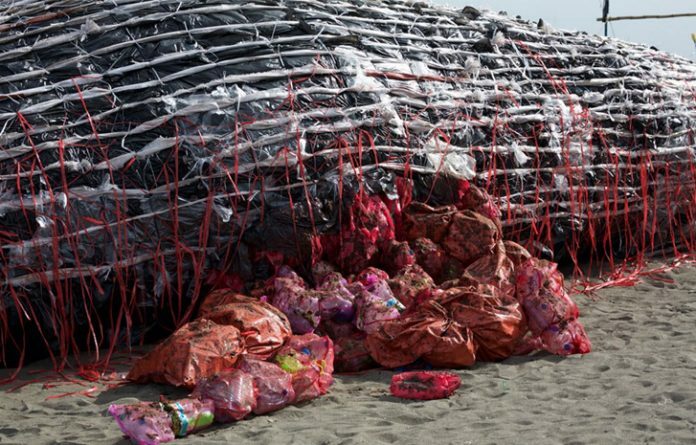 A whale has died in southern Thailand after swallowing more than 80 plastic bags, Sky News has reported. The small male pilot whale was found barely alive in a canal near the border with Malaysia, Thailand’s Department of Marine and Coastal Resources said. It vomited up five bags while rescuers used buoys to keep it afloat in a rescue attempt, while an umbrella was held to protect it from the blazing sun. A veterinary team tried “to help stabilise its illness” but the whale later died on Friday afternoon, officials said. An autopsy revealed 80 plastic bags weighing up to eight kilograms (18 pounds) in the creature’s stomach. The pilot whale’s plight generated sympathy and anger among Thai citizens.